If you own a business in Pennsylvania or are thinking about starting one, it’s essential that you understand consumer law. Both the federal and state governments regulate consumer law compliance, and your business must follow all the rules that are in place. There are many regulations, and it can be hard to keep up with them. Consulting with a Pennsylvania business attorney can save you time, money and keep potential lawsuits at bay. Not knowing the rules and regulations when it comes to running a business can cost you everything. Many lawyers specialize in helping consumers file lawsuits when it comes to product liability, fraud, or discrimination. You need to protect your assets and reputation by hiring a legal team who can commit to safeguarding your business. We are experienced in all aspects of consumer law and can assess each component of your business. Our legal team can help you with valuable guidelines when it comes to your marketing and advertising practices. There are strict guidelines that your business must follow when it comes to truth in advertising, and you can be fined if you break the rules. 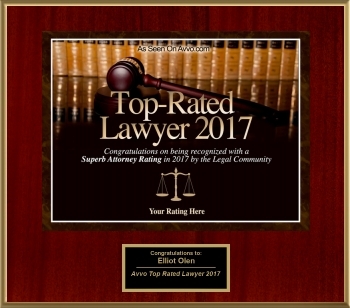 It’s essential to have a qualified Philadelphia business lawyer or Pennsylvania business attorney to turn to when you need help. Another area of consumer law that every business owner needs to have on their radar is consumer protection laws, which encompass a variety of issues such as unfair credit practices, unsafe products, and defrauding customers. If you sell a faulty product that causes injury to the buyer you may be held liable even if you didn’t produce the item. Don’t wait for a lawsuit to happen. Contact our attorneys in Bucks County PA today.